They'll go on simultaneously, so technically it will go on first. But I like the look of the cars without trim and badges, so they gotta go. 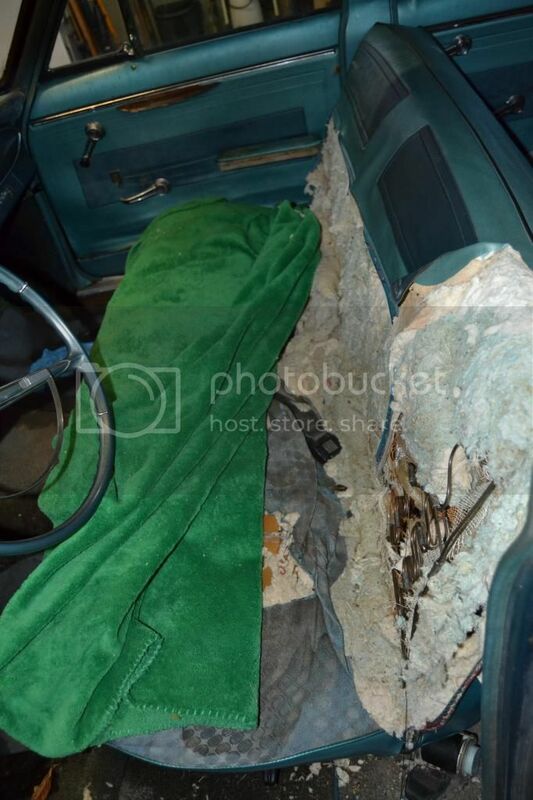 Plus, it's a little bit utilitarian, as there are some problem rust areas that will be attacked without much thought. I love the patina look, but I don't want it to rot!! I can't wait to get some time to work on it!! Do some redwood kings to the new panels to age them so you can keep the vibe going. . Little acid, little vinegar.. Little water.. I'll go ahead and get the exhaust manifolds flipped abd cut holes in the hood for flapper tips. That thing looks cool as hell, I'd leave the bench seat personally! 1984 El Camino Conquista - Black/Grey, 5.0, TH250C (puke), Flowmaster muffler. 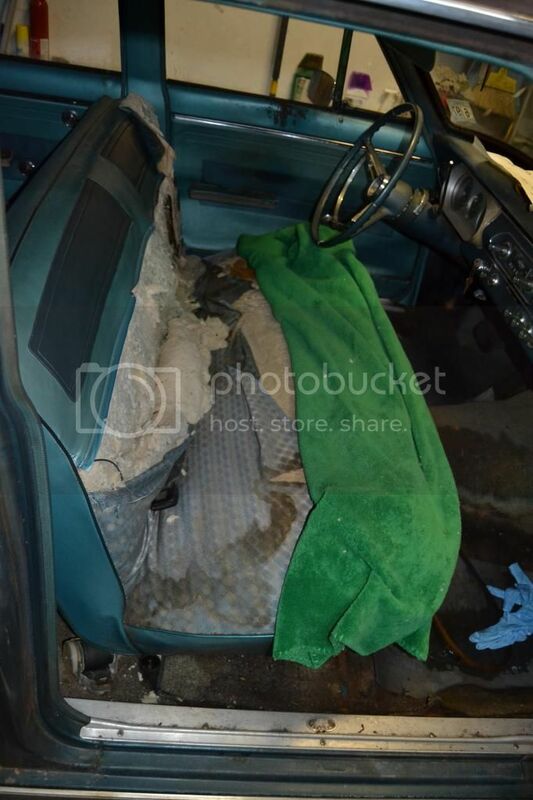 Jeff needs to put up some pics of that seat, it's NOT in workable condition. Plus, I do want to drive this thing. DRIVE it. I am honestly surprised by this search turning up anything, but I guess if there's a market.. I'll get some pics tonight. Hoping to get it into the garage once I button on my trans. Its actually pretty popular in rat rod scene. It would not slide around on this seat!!! Got to drop em in the bucket. And yes, any sliding around on that seat may require an er visit. it don't have no alibi. It's ugly.